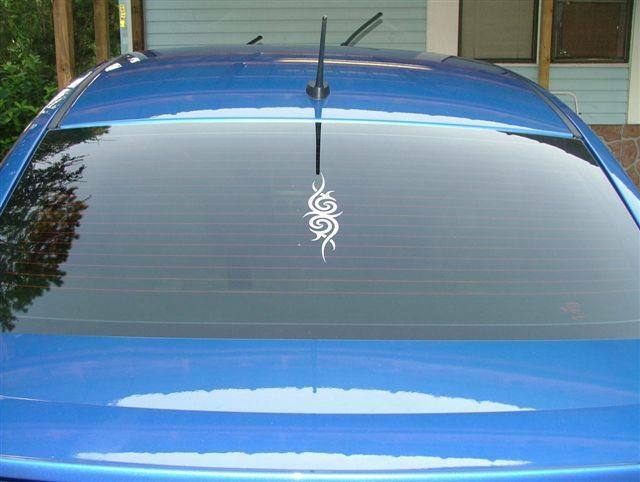 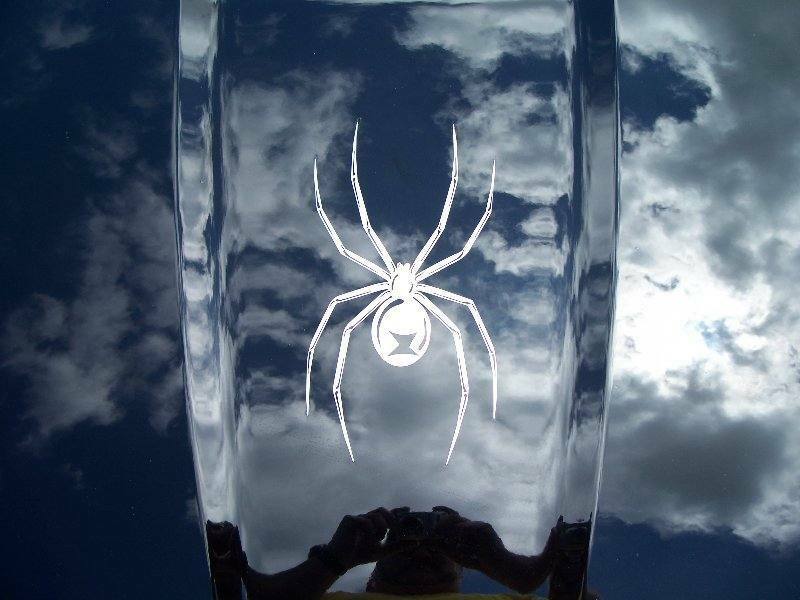 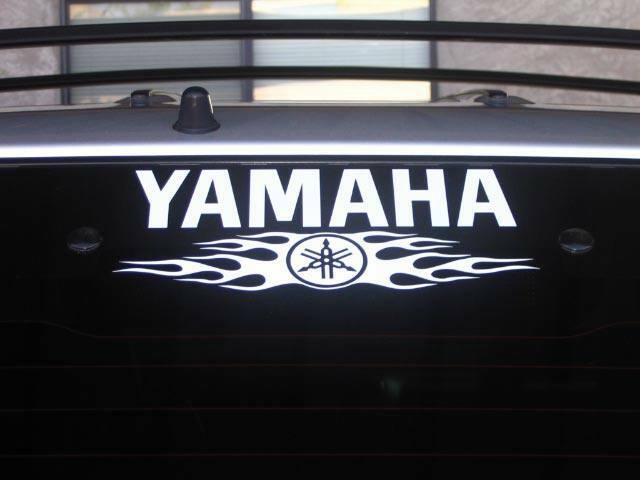 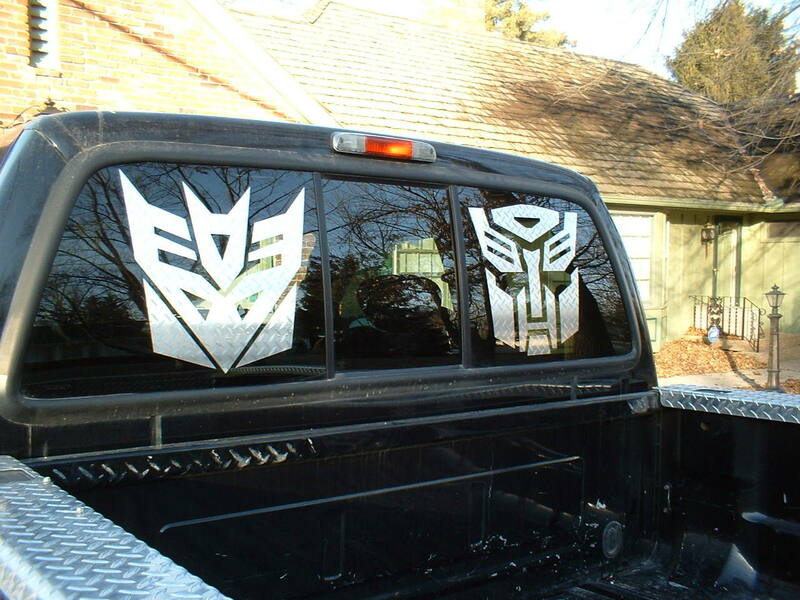 Here at FastDecals.com we offer all kinds of window decals. 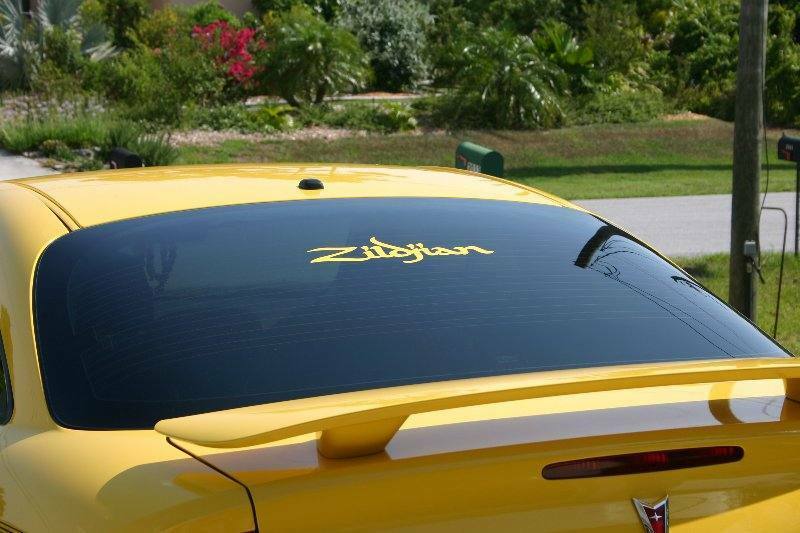 Use our window decals to customize your car, truck, home or business. 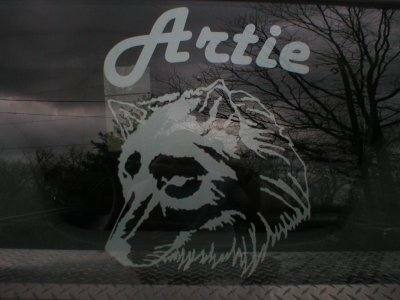 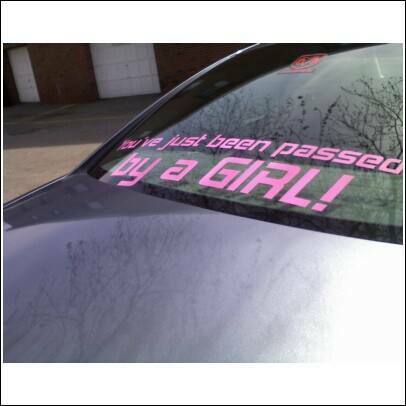 Our window decals can be made in any size or colors you want. 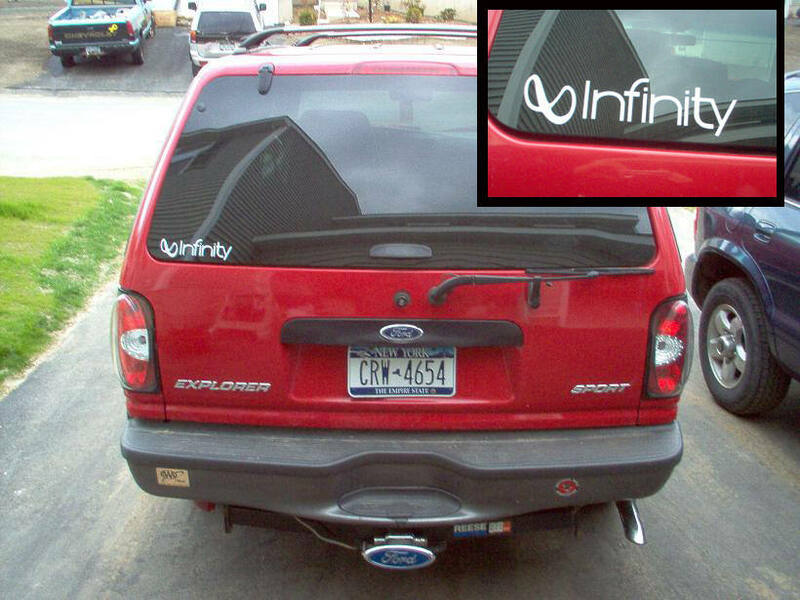 We have been making window decals since 2001! 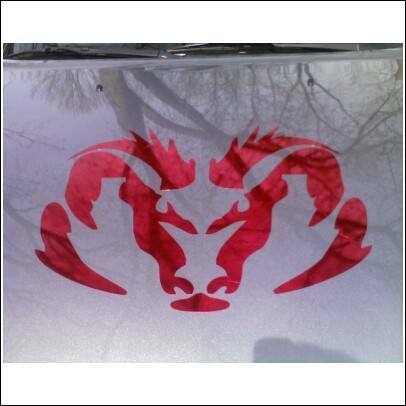 Get started looking for your window decal now.